We’ve been kitting out travellers for over 25 years, letting everyone know about the importance of bite avoidance to help travellers stay healthy. Insecticides kill biting insects on contact, providing protection from a whole host of diseases including Zika virus, malaria, dengue fever and West Nile virus. 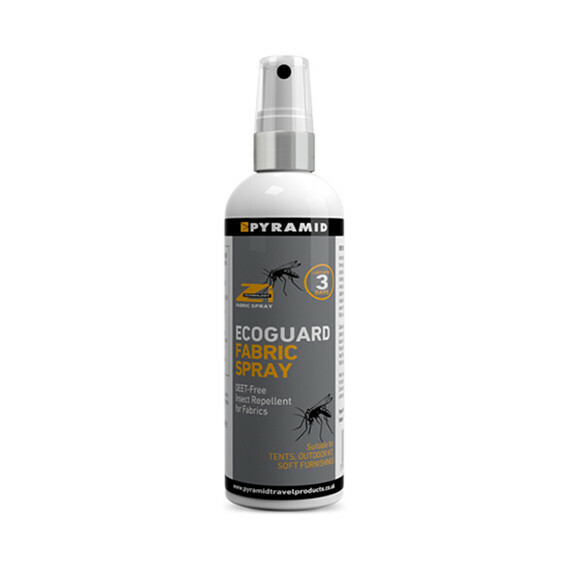 Spray insect repellents containing DEET on your skin, cover up with clothing, preferably treated with clothing treatment and sleep under mosquito nets which have also been treated. 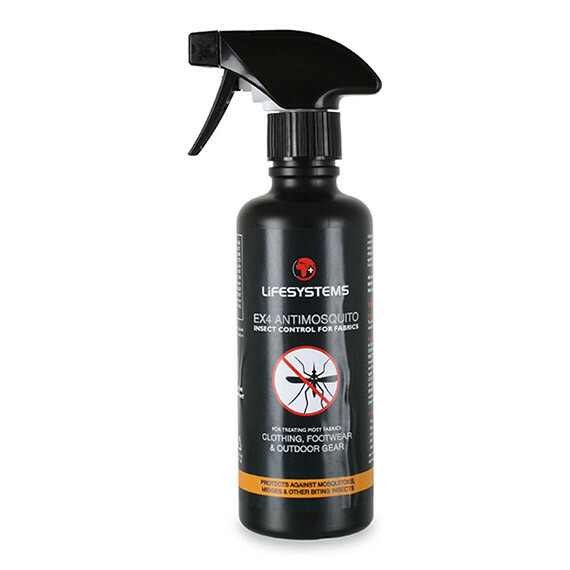 This is your best defense action against nasty mozzies.